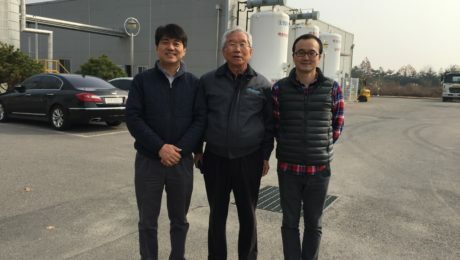 DIG, the strongest local Korean gas plant manufacturing and gas supplying enterprise made visit to us in Autumn of 2018. 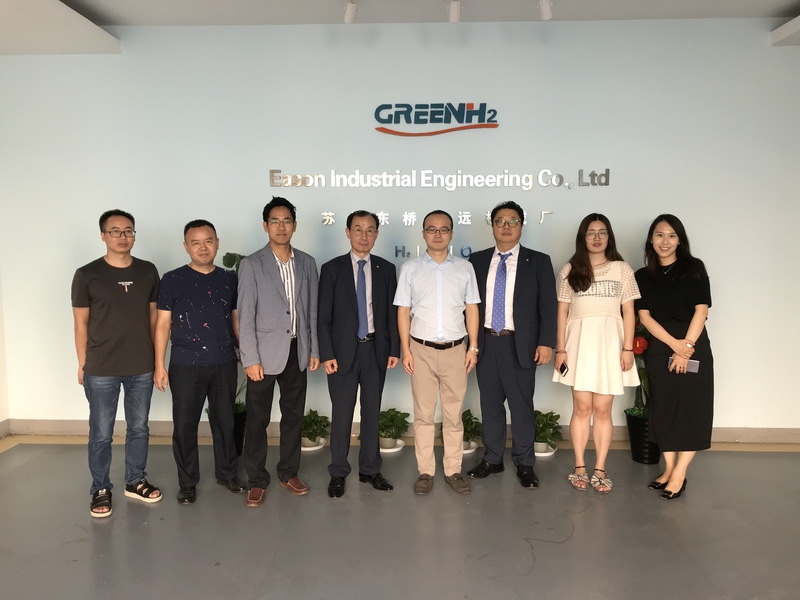 Both parties made the agreement of strategic cooperation of business promotion of Korea and China make gas generating plants in each market to reach mutual success of business promotion. 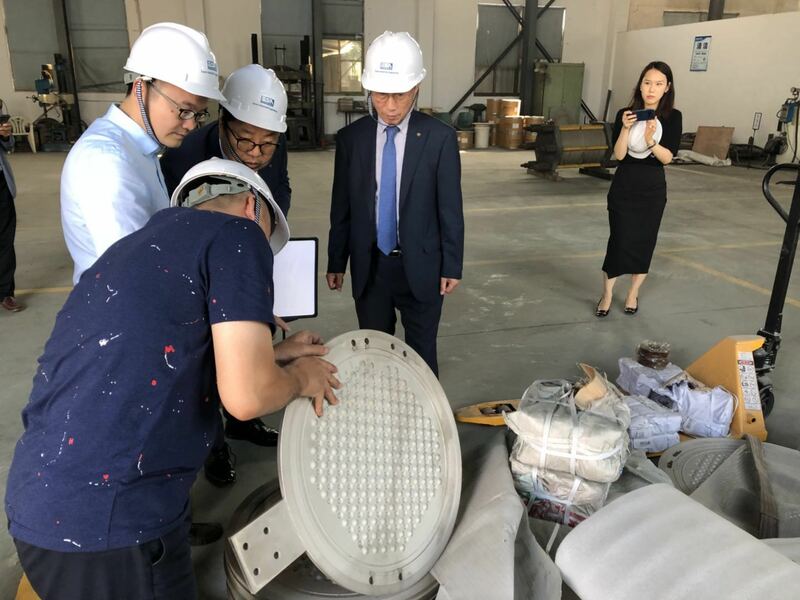 DIG’s delegate show big interest in our product of hydrogen gas generating stack cell. 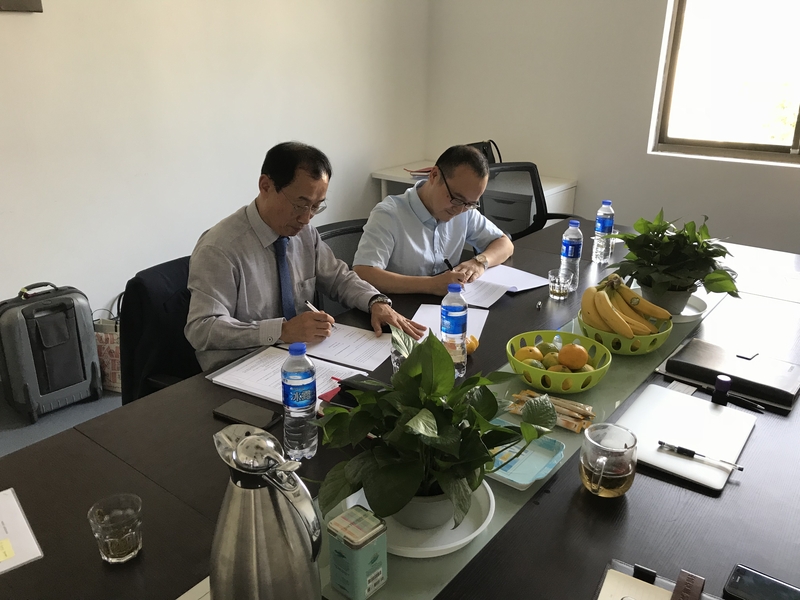 Welcome the delegates from IEFCL for the progress review of ASU3 project! 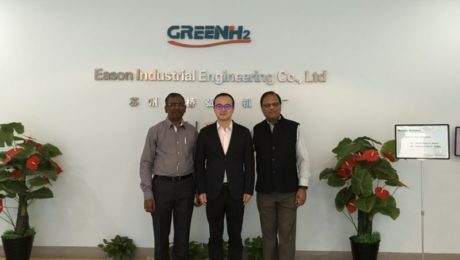 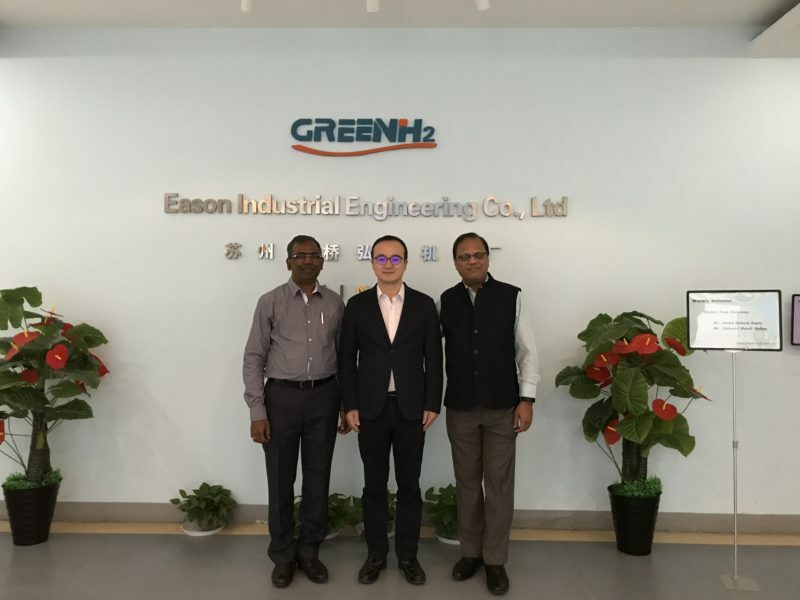 October, 21st, 2018, Mr. Anand K Gupta and Mr. S Murali Mohan made the visit to our office in Suzhou for the progress review of the ASU 3 Project. 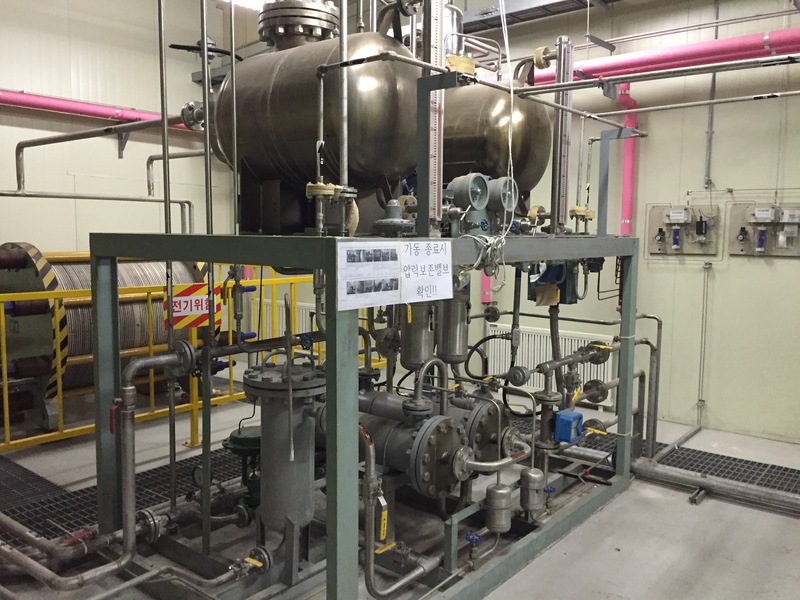 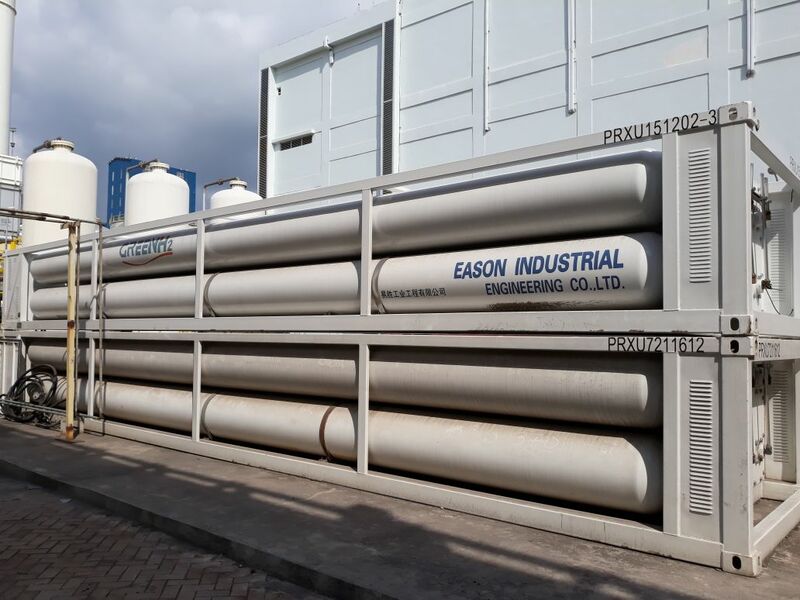 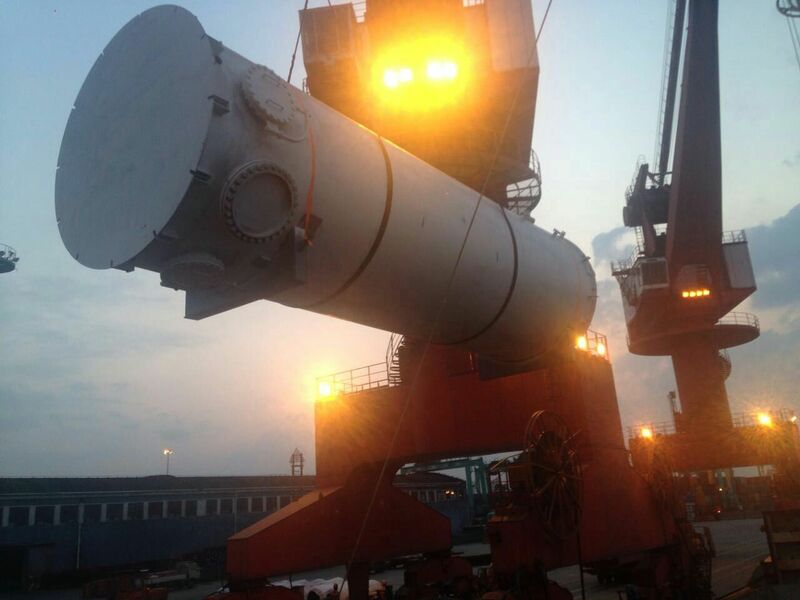 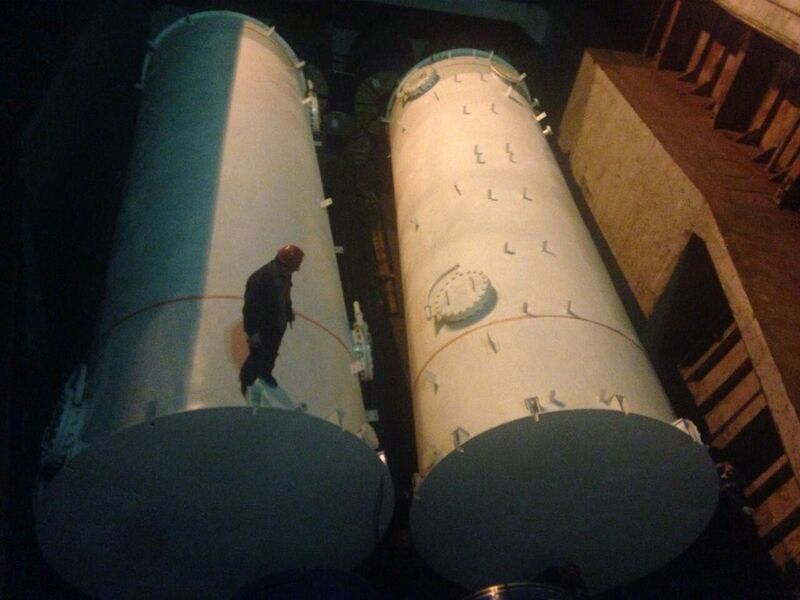 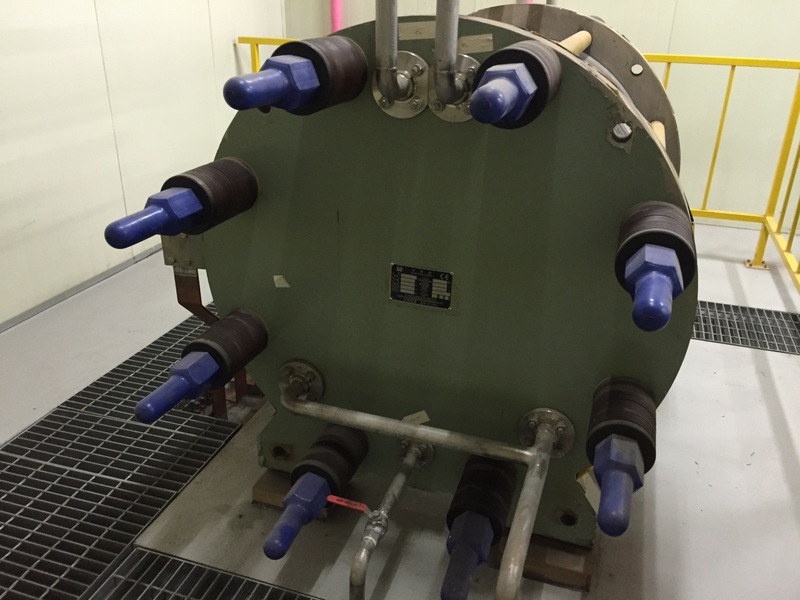 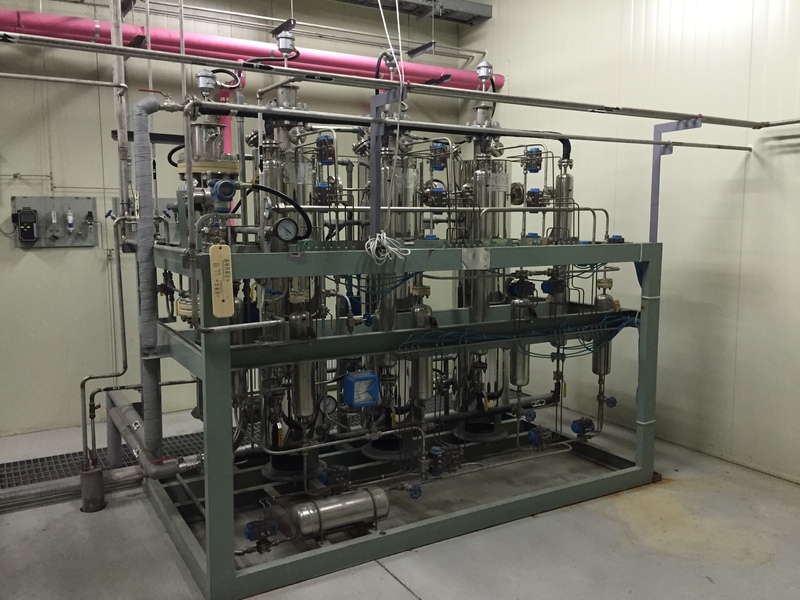 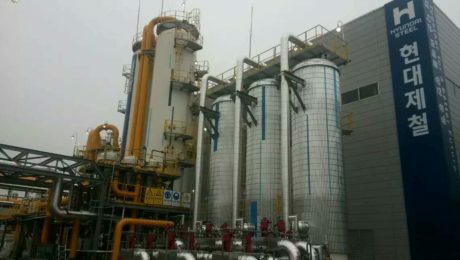 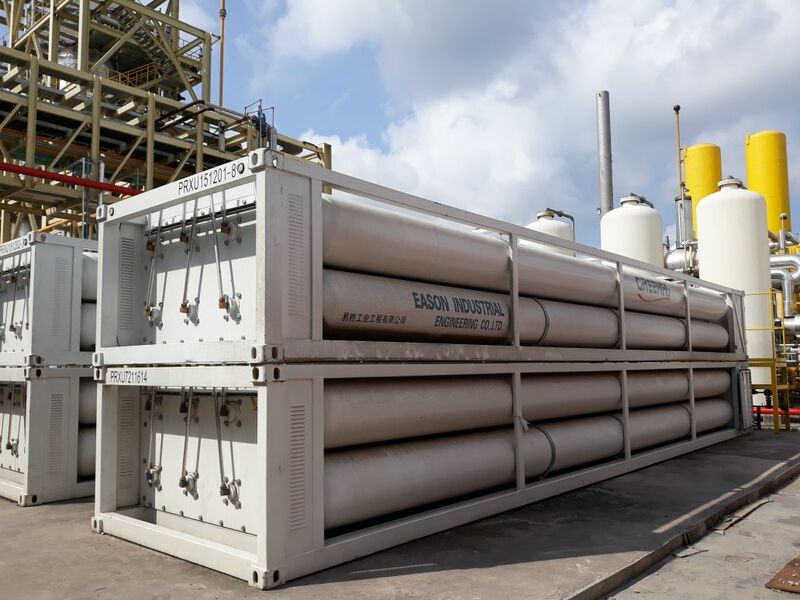 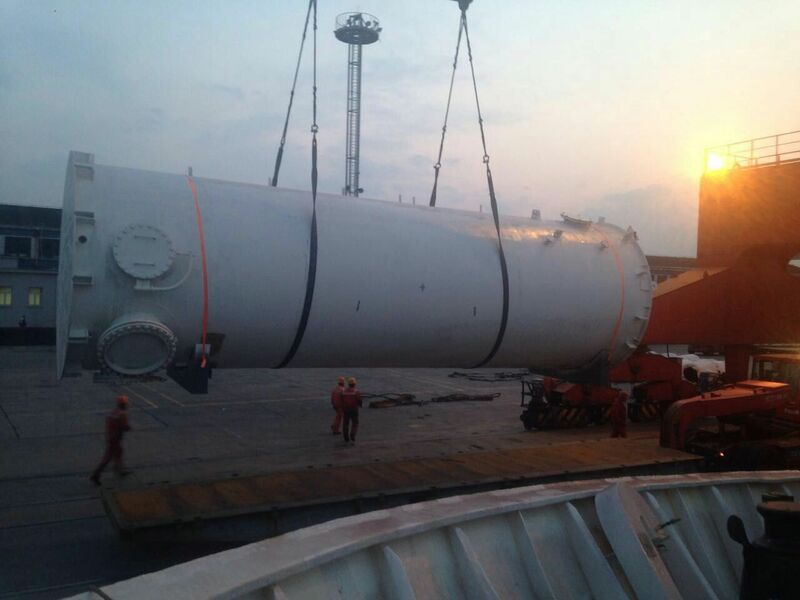 The ASU 3 project was activated from August 17th, 2018 which is one LSTK project with supply of one unit of cryogenic nitrogen plant with output of gaseous nitrogen at 5200Nm3/hr (Max), which includes the superior supply of FS-Elliott make feed air centrifugal compressor, SOPC make cold box as well as two units of cryogenic liquid nitrogen storage tank for backup. 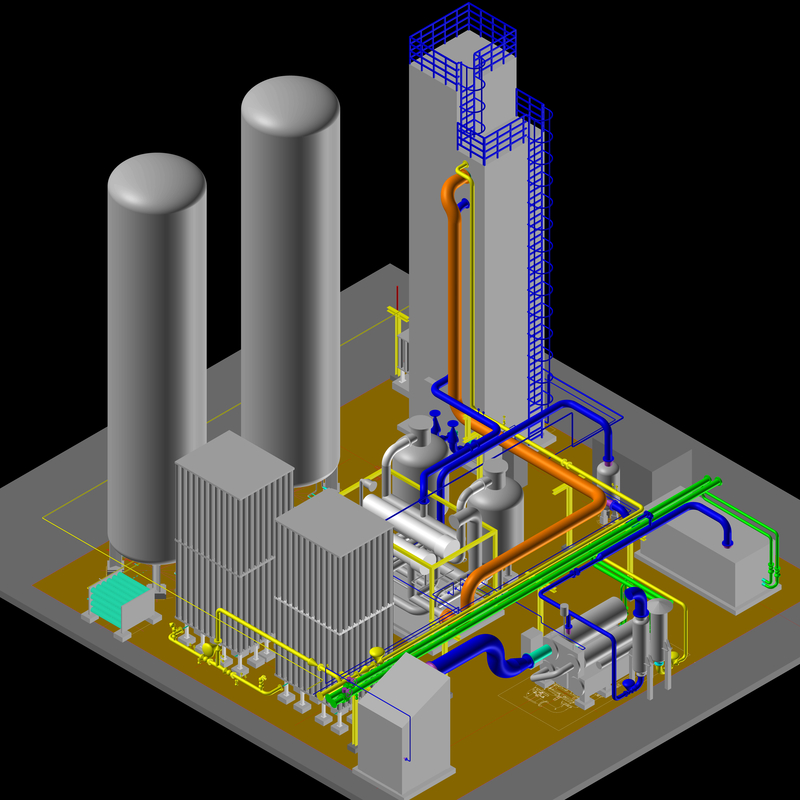 The unit will be designed with latest process at highest effeciency and stability. 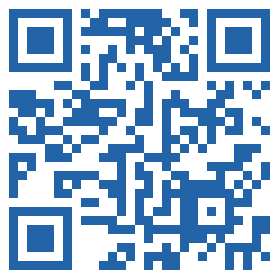 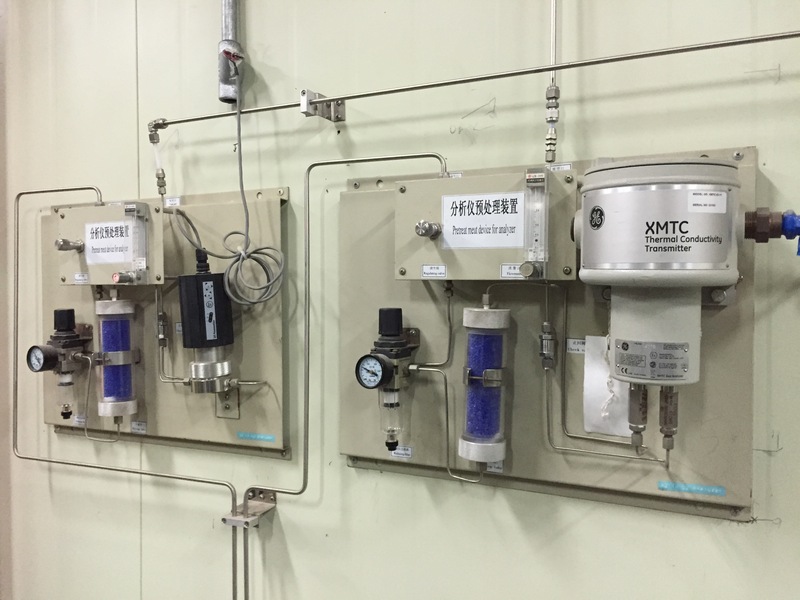 Highest automatibility with function of remote control to make the plant smart operation. 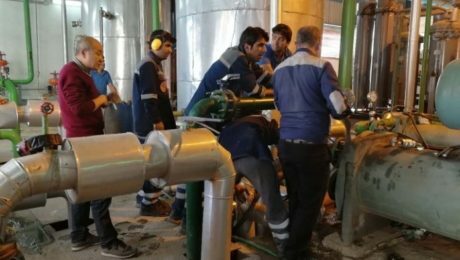 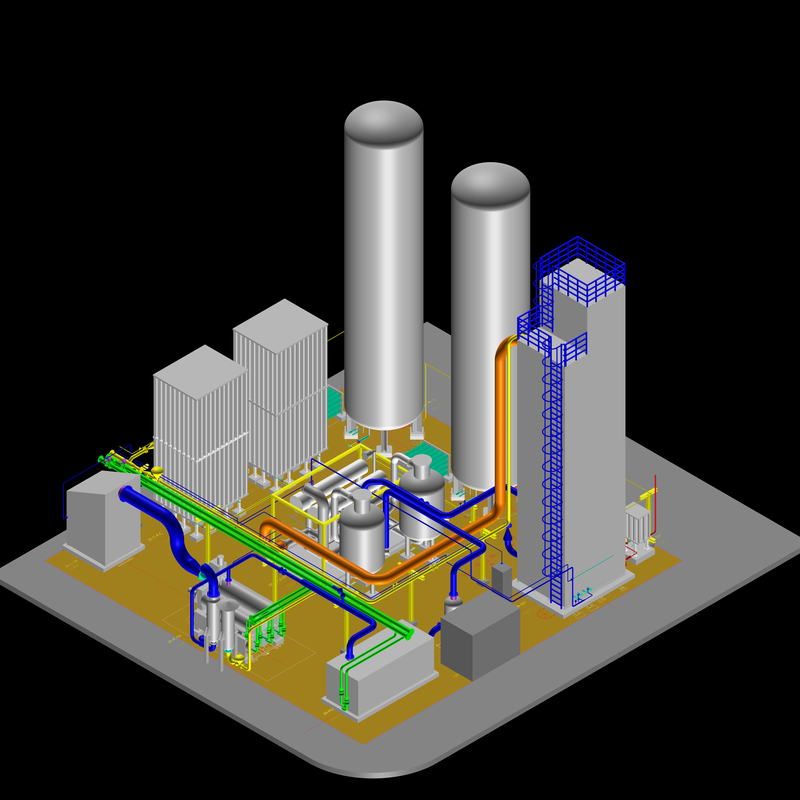 PDS Programme applied for the 3D modeling of the unit to make sure the precise connection for field construction. 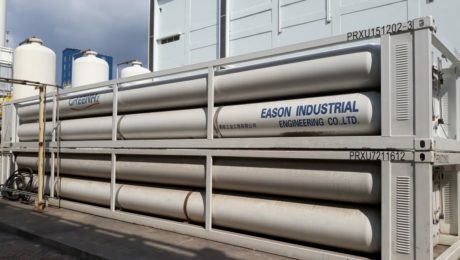 The unit is foreseen to deliver to the site for erection & installation by end of April, 2019. 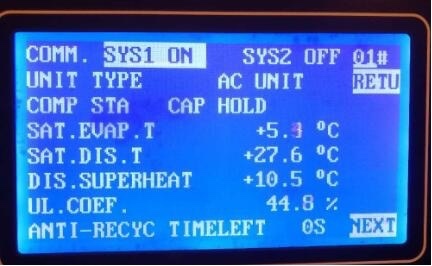 Another York Make Water Chiller Successfully Overhauled! 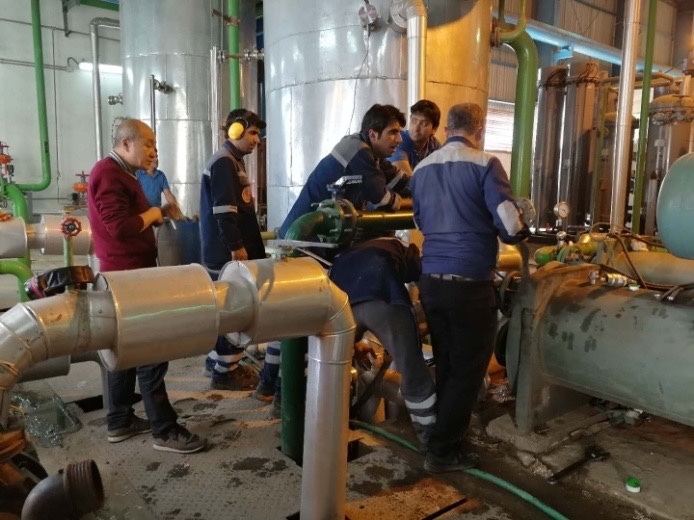 A Big Thumb Up for our commissioning engineer, smoothly completed the overhauling job of York Make Water Chiller right on 1st of May, 2018, they deserved the beautiful spring flowers & applause for their great job! 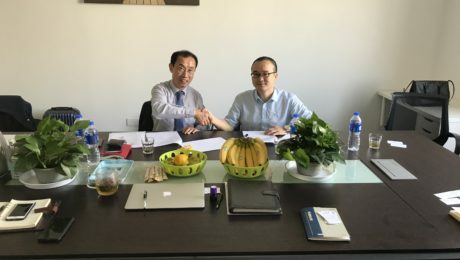 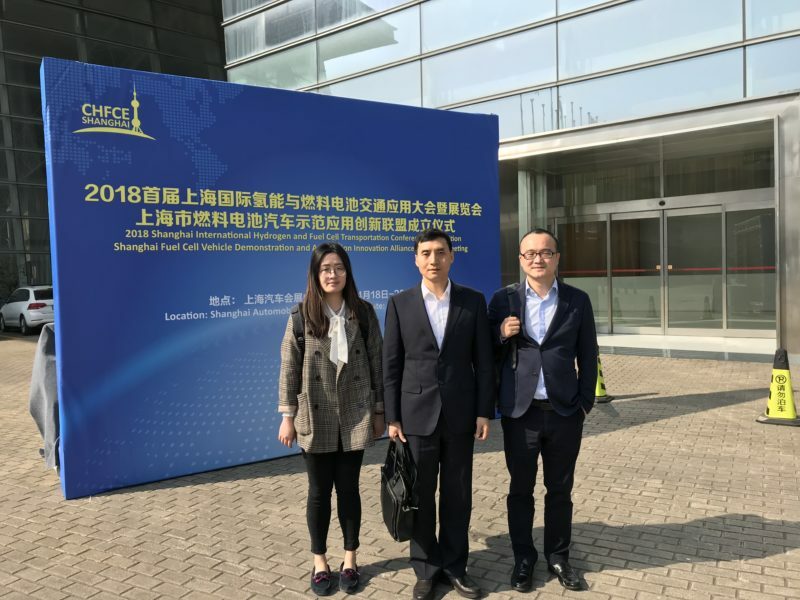 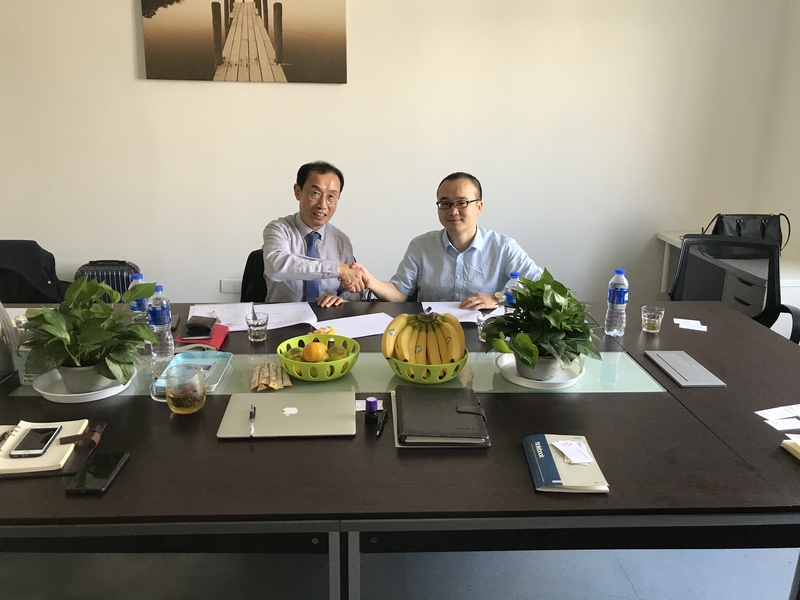 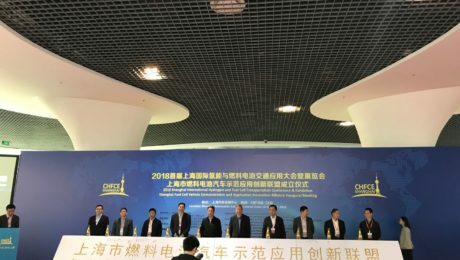 April 18th, 2018, Management of the company invited for CHFCE Shanghai, forum of new innovation drive for using hydrogen in both energy and mobility. 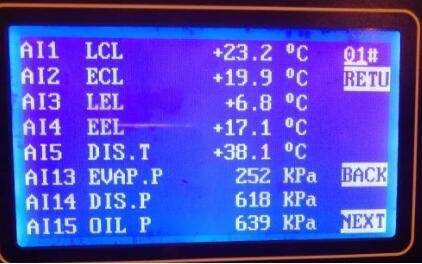 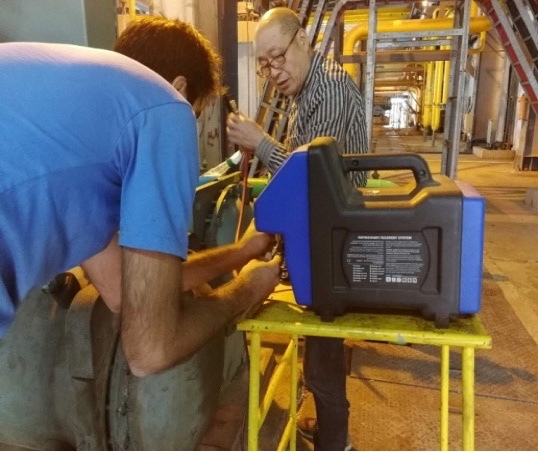 With expertise of Green H2’s overhauling service engineer and by means of analysis and judgement, the purity issue of original hydrogen generator supplied by “A” company was successfully overhauled at Ochang, Korea, and the purity of oxygen has been improved from 1000ppm N2 to 1 ppm N2.